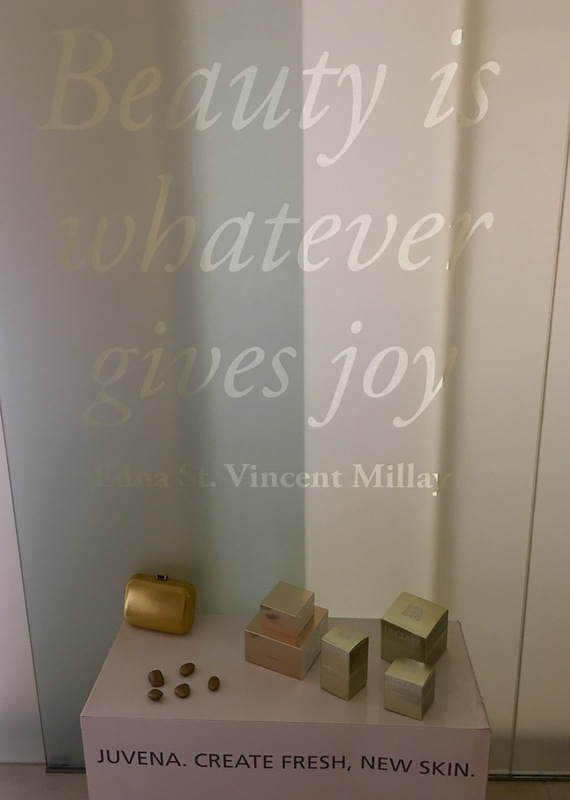 Prior to my appointment for a skin analysis and facial at Rosebery’s, I had heard nothing but praise about these services being offered by the makeup store and salon. So you can imagine my delight when the affable and ever so welcoming Nataliya reached out to this blog so as to try the services first hand. 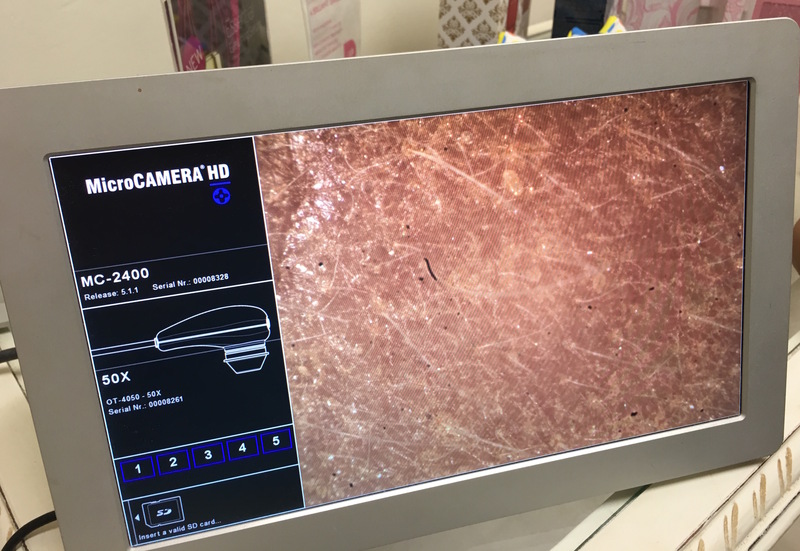 I was particularly intrigued by the skin analysis, which is carried out with a machine that gives you a very clear view of your skin condition. For instance, it shows whether you have blackheads or other impurities. The most enlightening part however was the assessment of fine lines. The machine duly informs you of the intensity of your fine lines, whether they are at the initial stage or in a worse off state. It is a scary thought but important to know nonetheless so that you can plan your cleansing regime accordingly, including what type of facials to do. Following the skin analysis, which took place upstairs, I was led to a room that promised relaxation and some quiet moments. Considering that Rosebery is located in Valletta, a short walk down from the city entrance and the new parliamentary building, you would think that it is near to impossible to have peace and quiet. Somehow, in this room, I did not hear anything save the soothing music. Brenda was my beauty therapist for the skin analysis and the facial, and I must say she really did a good job. She answered all my questions and helped me relax into the facial, which she executed so well I totally forgot I had just had a long work-filled day prior to it. 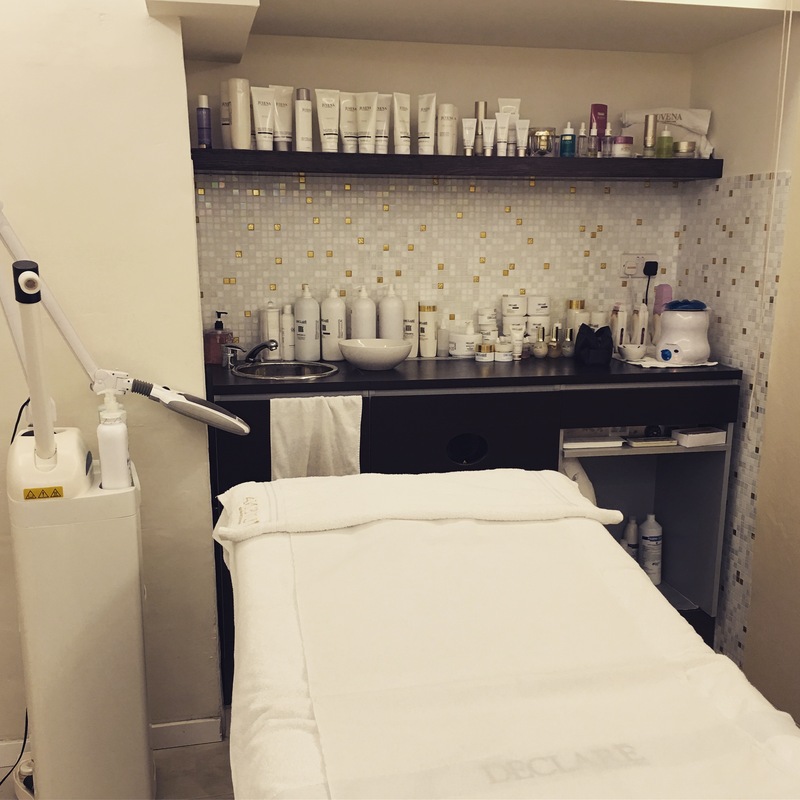 The facial lasted 25 minutes so it is a mini-facial in reality, but with all the products used and different steps that followed, including a massage, it felt much longer than that. Still, it is an ideal activity to unwind and take care of your skin at the same time in such a short amount of time. Delining night cream, which helps to diminish the look and depth of deeper lines. It works by breaking the wrinkle patterns and fills up the wrinkles on the inside (of course, it is not going to make miracles overnight but it promises to be a good preventive measure against premature skin ageing). 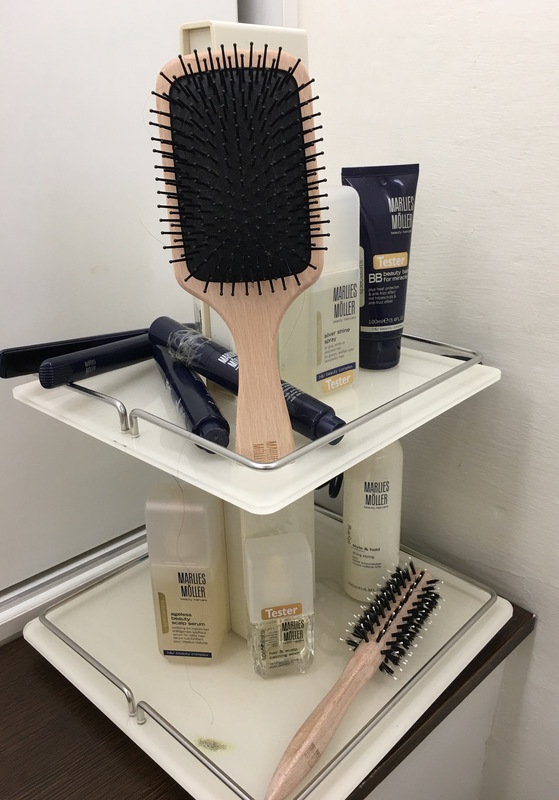 The above products are available from Rosebery so ask one of the salespeople and consultants to guide you. Of course it would help if you booked a skin analysis to get an idea of the type of products your skin really needs. For example, I was told that my skin (at the time of the facial) was dehydrated, confirmed that my skin type is combination, and that my skincare regime needs moisture and products that give more energy or activate skin functions. If you are wondering what Christmas gift to give to a loved one, be it a wife, a girlfriend, a mother, or a friend (men could also be interested in such a facial, why not?) then this lunch packet is ideal. It is affordable, relaxing, and good for the skin! Disclaimer: This post is part of a collaboration with Paloma Cosmetics, but views and descriptions are none other than my own.